Do you own a boat but the calendar just does not allow you to be on board as often as anticipated? Keeping your yacht in the warm waters and mild climate of South East Asia gives you a perfect chance to turn it into a source of income for a whole year round. 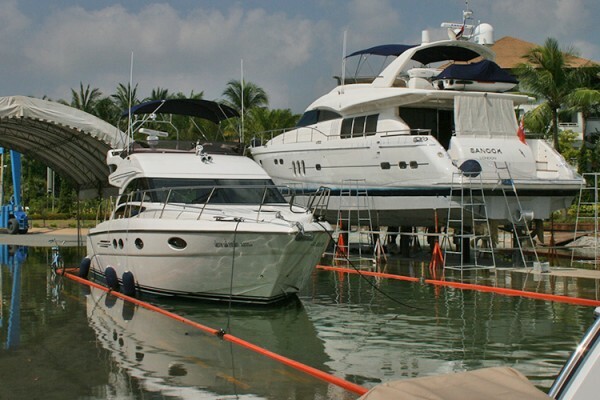 So, instead of seeing your beautiful vessel tethered in a marina, you can make it available for selected charters and enjoy a fantastic opportunity to keep its systems in operation, the crew on their toes, and the maintenance expenses covered. In charter management we strive to see our customers happy while reaping the maximum financial benefits from their vessels. To achieve it PMYA Asia puts your yacht in the spotlight of the international charter market. We also deal with all bookings and closely cooperate with you and your crew for the successful management of charter operations. No doubt that your yacht is kept in the immaculate condition – not only for the satisfaction of guests but also for the times when you as the boat’s owner wish to step onboard. What is the benefit to me if I charter out my boat? There are several benefits. First of all regular charters will make your boat generate income. This income covers running and operational costs of your vessel. And in some years of active chartering, your boat can give you an additional profit. Set a limit on a number of days your boat is available for charter and enjoy the ownership to the maximum – use the boat whenever you need it, and at the same time be confident that it pays for itself once you step ashore. Will my boat get worn out? This is where another advantage of yacht charters arises! A boat is there to be used. Regular charters keep it in operation with all the systems running. And our management team looks after your vessel with scheduled cleaning and maintenance checks. And the result is: your yacht boasts even better condition than the boats of the same age but not for charter. And it ultimately allows her to retain its value for further sale. Will the boat be looked after? Along with the boat’s regular checks, we additionally check it both before and after each charter. Our team goes onboard prior to the charter to prepare the boat. They also stay onboard during the charter to look after the boat and the clients. Once the charter is finished the boat is cleaned, checked, fuelled and made ready to for further use. Any faults that appear during the charter period are reported and dealt with accordingly. How do we get charters for the boat? We generate most of the charters through our advertising in national and international publications, social media, and our active website. We spread the information among tour and charter agencies, as well as hotels and resorts. We share a commission with them on any outside introductions while fully managing all the charters by ourselves. If I wish to go ahead and charter my boat, what is the next step? We then forward our charter management agreement to you to check. This outlines our terms of business. 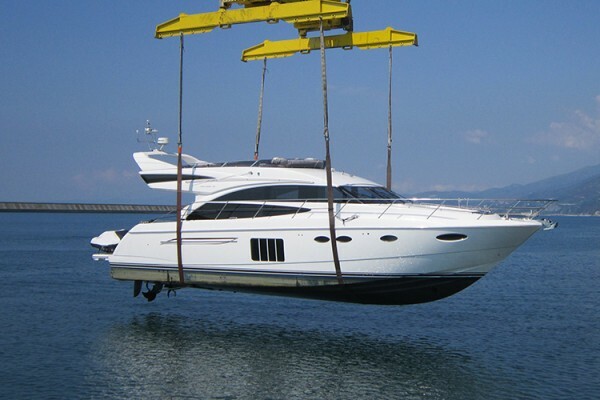 Once you sign it, we start the procedure of checking your boat and putting together a full boat inventory. After completing this step we start promoting your boat as being available for charter.